We spend infinitely too much time wandering around hardware stores, and over the years we’ve found a lot of hidden gems. There’s tons of little tools, materials, and parts that most people have no idea exist but which are ridiculously useful to have in your tool shed. We went ahead and rounded up a few of our favorites to put together this list. You might already know about a couple of these, but there’s bound to be a few you haven’t encountered yet. Enjoy! Instead of spending a bunch of money for a giant whiteboard, you can save yourself a bundle by picking up a can of this amazing paint. 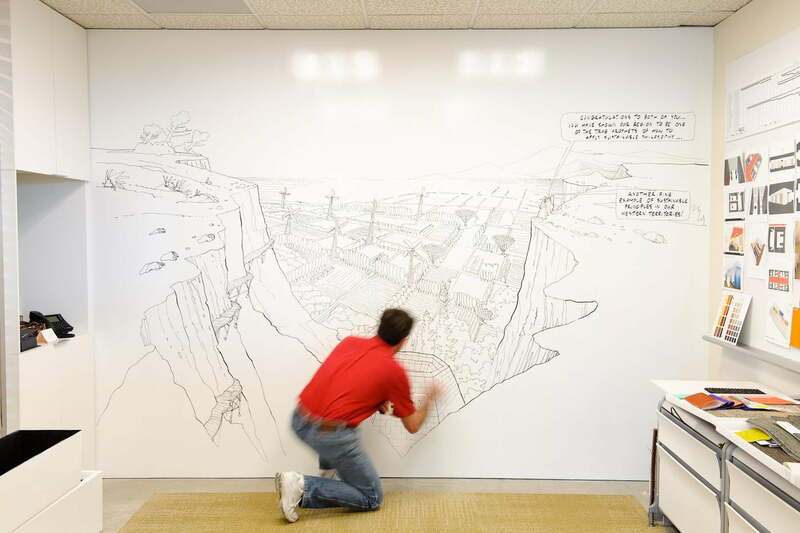 Roll it onto your walls, let it dry, and suddenly you’ve got yourself an enormous dry-erase board to doodle on. So long as you use the correct type of marker, anything you write on the surface can easily be wiped away with an eraser or cloth. Sugru might be the greatest invention of the 21st century. When you take it out of the package, it’s soft and malleable like play-doh, allowing you to mold it into practically any shape you need. 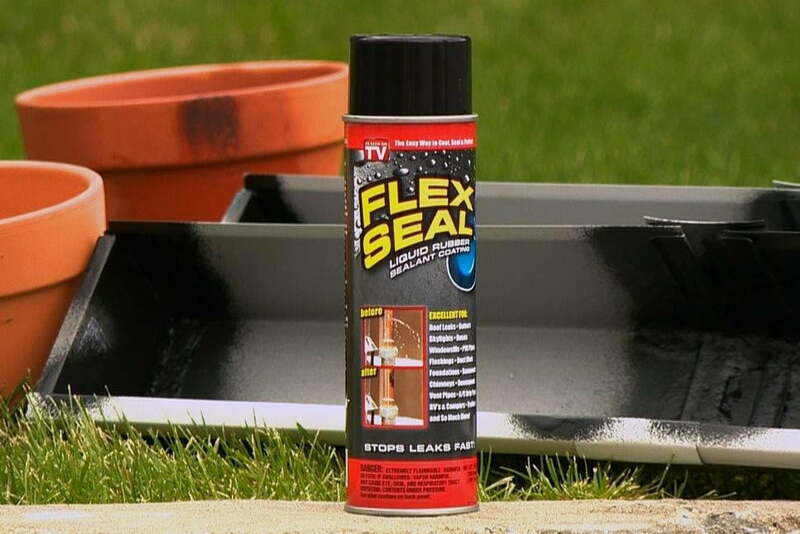 Over night, it solidifies into hard rubber — making it ideal for fixing broken things, sealing leaks, and building stuff. Have you seen these things? They’re brilliant. Just stick one end in the liquid you need to siphon out, give it a few good shakes, and you’re ready to go. 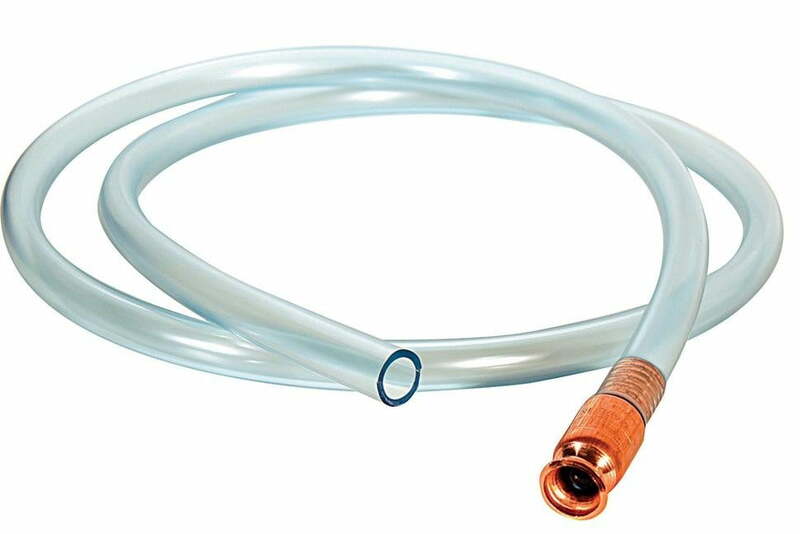 No more sucking gasoline into your mouth and spitting it out when the siphon is full. This stuff is amazing. It might even be better than duct tape. 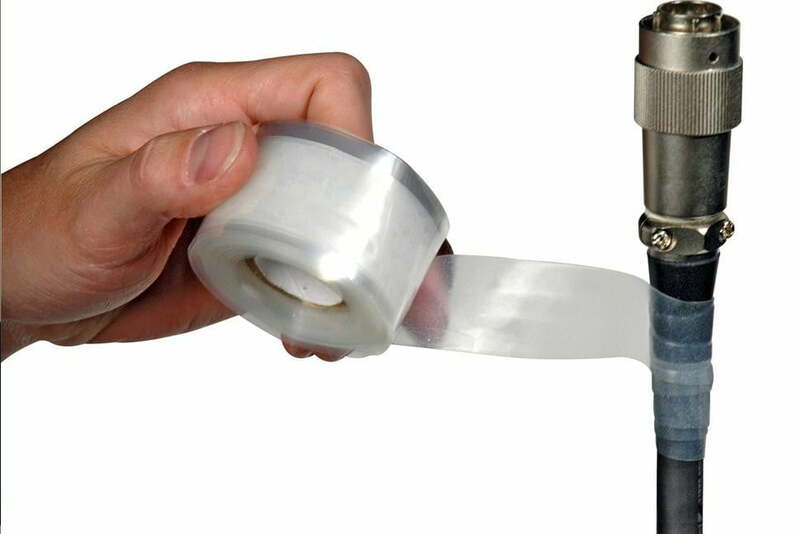 Basically, it’s this stretchy, double sided tape that sticks only to itself. It’s also heat-resistant up to 500 degrees Fahrenheit, and can stretch to 300 percent of its original size. The potential number of uses is only limited by your imagination. Forget super glue. 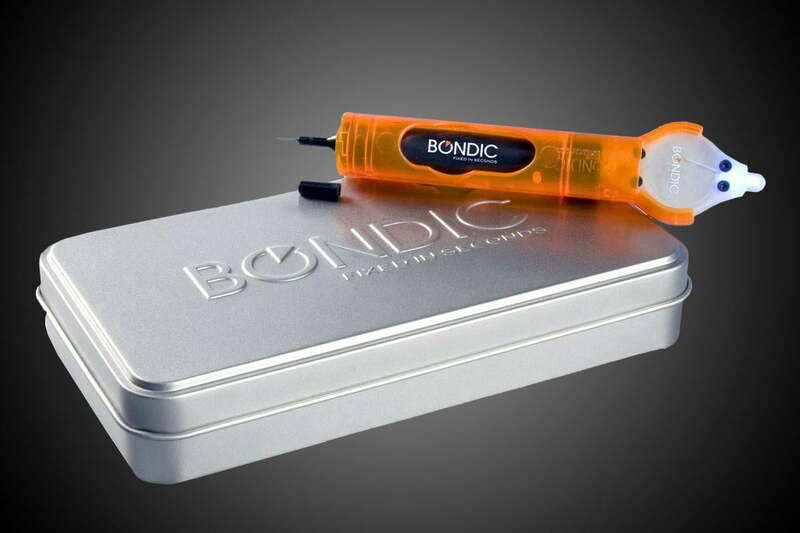 Instead of haphazardly squeezing some adhesive out of a tube, Bondic allows you to join two materials together with liquid plastic that hardens under UV light. 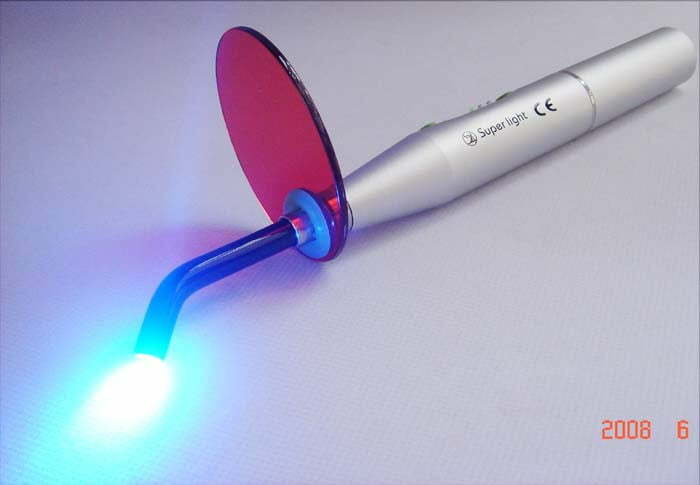 You know those little UV glue guns that dentists use to fill minor cavities before they get too serious? It’s basically the exact same adhesive technology, just tweaked a little and redesigned for a different purpose. Need to rubberize something? Get yourself a can of sprayable rubber. It’s awesome. You may have seen the infomercial for it — you know, the one where the dude makes a boat with a screen door on the bottom, and then makes it seaworthy with a single can. Crazy stuff! 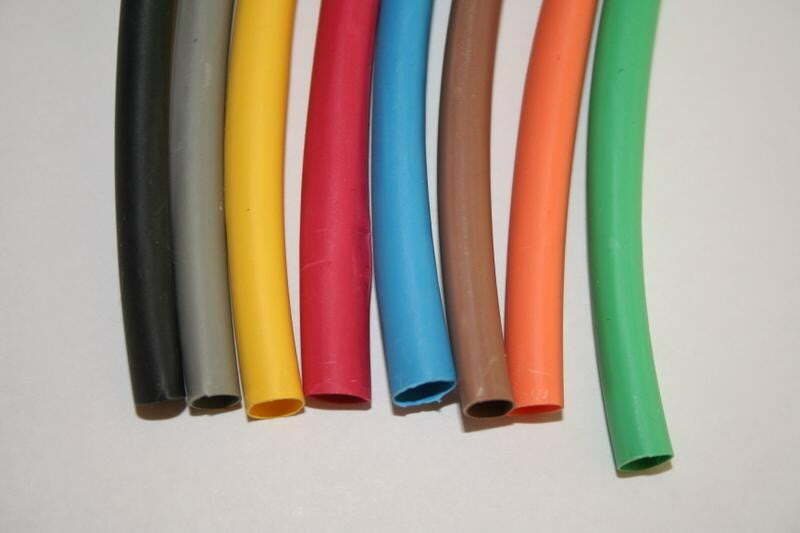 Another badass tool that you may or may not be aware of is heat shrink tubing. This stuff does just what it sounds like: It shrinks when you heat it up. 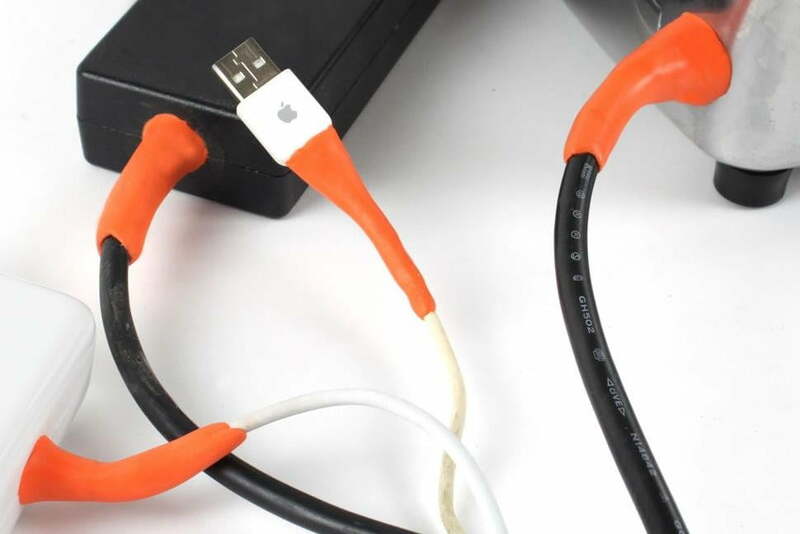 We use it to seal up broken or cracked charging cables, but we bet you could come up with countless other uses. 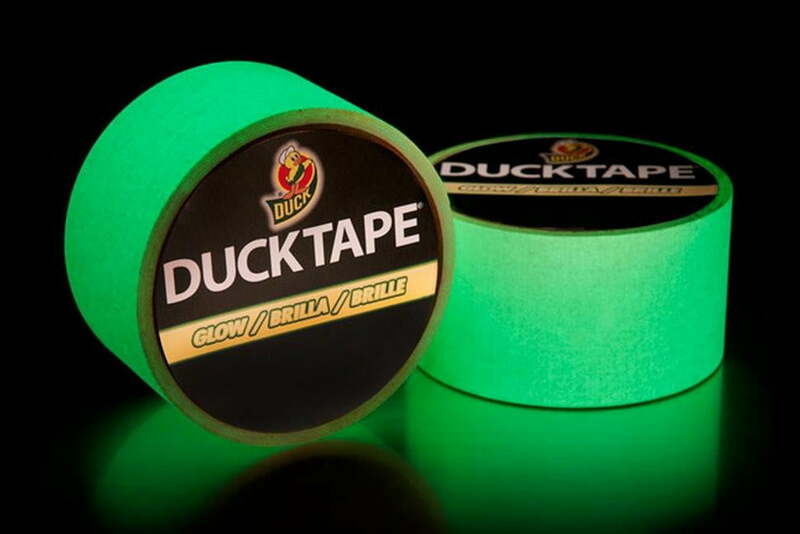 Duct tape is already awesome as-is, but did you know they make a glowing version? It’s a game-changer. Wrap it around your bike or backpack for extra visibility at night, stick some on your kid before he or she goes trick-or-treating, or just use it like regular ol’ duct tape. You’ve probably heard about this stuff before, but what you might not realize is that it’s available in aerosol form now. 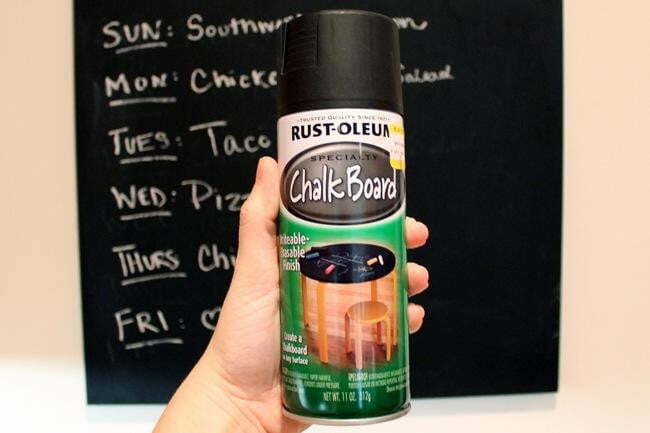 Armed with this, you can transform practically anything into a chalkboard: you dresser drawers, the top of your kids table, hell, maybe even your car. Ok, this is the last “spray” thing on the list, we promise. It just never ceases to amaze us how many different things can come out of an aerosol can. 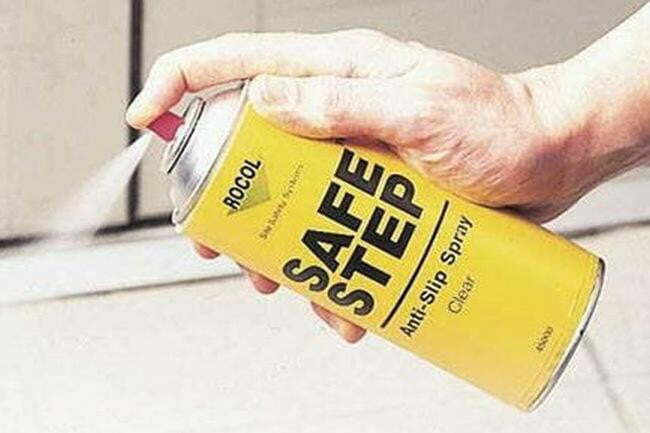 Spray this stuff on a slippery surface, and it magically gives it traction. It works wonders for stairs, wooden decks, the hood of your boat, and under rugs. Yup. This is a thing. Apply it to the surface of your choosing, and you’ll be able to affix magnets to it. 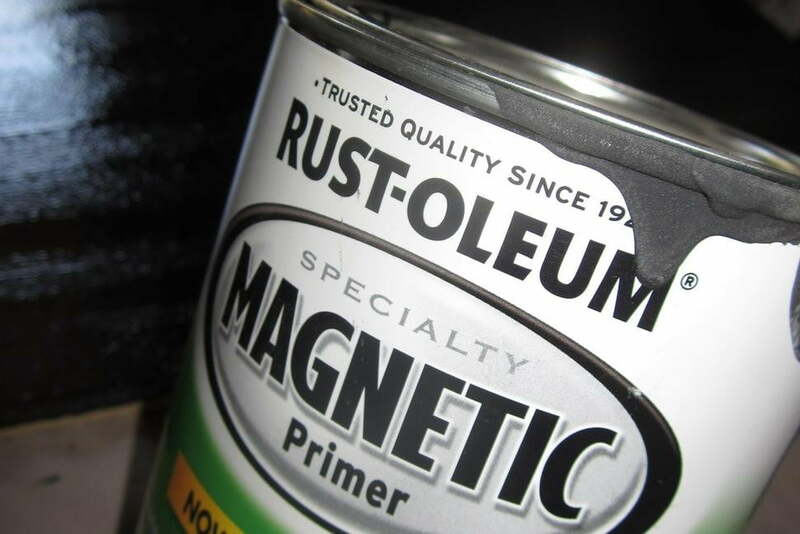 The paint is filled with tiny particles of ferrous metal, which effectively turns any surface into a refrigerator door.